Crystal clear with a lush, medium-weight body. Its fragrance is mesmerizing. 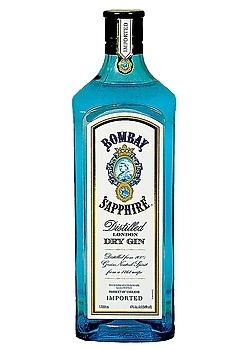 Honing a sensational blend of citrus, spice and juniper, Bombay Sapphire is overflowing with a crisp, mouth-watering flavor that lingers on the palate for a pleasurable finish.